Aging is a rite of passage that can bring grace, wisdom, and confidence to those lucky enough to experience it. 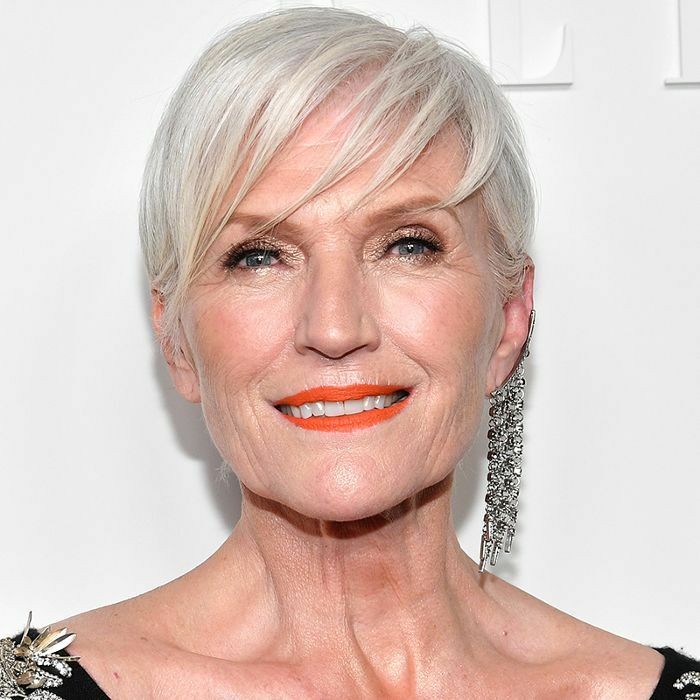 Model Maye Musk (who happens to be the mother of PayPal and Tesla founder Elon Musk) is embracing everything age has dealt her—from confidence to silver locks—and it looks like the world is embracing her right back. reportsNew York Times TheAs , Covergirl has made Musk, a 69-year-old model with five decades of experience, its newest brand ambassador. The announcement comes after a string of diverse Covergirl faces made headlines. The beauty company introduced us to the first Coverboy, James Charles, last year, and it recently signed Nura Afia as its first ambassador who wears a hijab. Just last week, chef and Food Network star Ayesha Curry was named a brand ambassador, and before that, writer, actress, and producer Issa Rae was welcomed to the Covergirl brand as well. Musk is the latest in this list of Covergirl firsts, thanks to her age (she'll be 70 next April). In case you haven't yet caught wind of the model's reputation, Musk has appeared on the covers of New York Magazine and Elle Canada, and she has been photographed for Vogue Italia, Vogue Korea, and Vanity Fair. She has been featured in campaigns for Target, Virgin America, and Clinique. Oh, and she was in Beyoncé's music video for "Haunted," in case you weren't already impressed. Now, she's signed with IMG, and she just walked the runway for Concept Korea this past New York Fashion Week. "Aging has been good for me. You develop confidence, you're able to handle the knocks a little easier … I'm so proud that I'm going to be 70," Musk said to the Times. She even made the decision to stop dyeing her hair for the many editorial opportunities that have recently come her way. Her secret to looking and feeling her best? She's a registered dietitian nutritionist with two science degrees and has no plans of slowing down. "People are living longer and enjoying their lives more and know they don't have to disappear at 65 when they retire," she adds. "I will never retire." How's that for your daily dose of inspiration? Read the full story at The New York Times. Then, read up on why Adriana Lima says she won't retire from Victoria's Secret until she's 40 (at least).